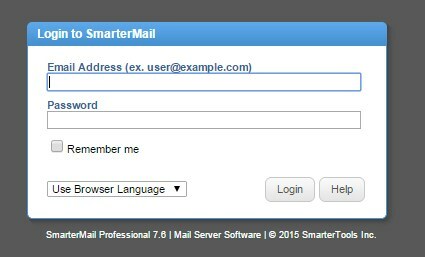 This article will explain how you can delete an email message through the Smartermail Webmail. 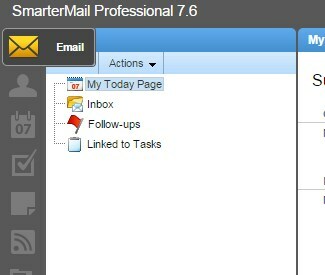 In the right pane, Click on the relevant email you would like to delete and click on the Delete option on menu tab. You have now deleted an email message permanently, and it cannot be undone.